Hong Hong was born into a family long connected with Cantonese Opera. Her father Ma Shitseng is a legendary figure in the Cantonese Opera world and her mother Hung Hsien-nu is world famous for her soprano voice, becoming the first Cantonese Opera performing artist ever to be awatded a gold medal from the former Soviet Union. 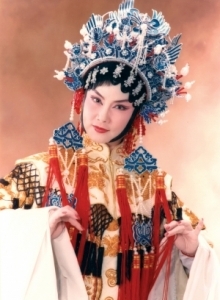 In her earlier years Hong Hong received training both in western performing art forms, such as piano and ballet, and eastern ones, including Chinese opera singing and performance skills. Eventually, she focused on Cantonese opera. She later earned a Fulbright scholarship and came to the US to absorb essence of Western performing arts. 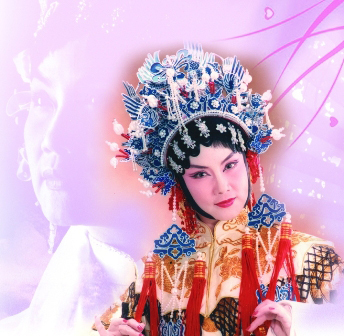 Injecting new vitality from Western theatre, Hong Hong fuses two cultures to renovate traditional Cantonese opera into an art that can be appreciated by both western and eastern worlds. During her life-time engagement in Cantonese opera, Hong Hong has received numerous awards from all over the worlds, including the "Outstanding Asian Artists Award" by CAAC and she has been actively promotes Cantonese Opera performances in Taiwan and overseas.